You focus on right-wing parties in the Czech Republic – I mean ODS and TOP 09. According to surveys, they are not very popular and they are in opposition at present. Where did Czech right-wing parties make mistakes? Do you think that they will be able to come back into government soon? I don’t think right-wing parties will return to government other than as junior partners and TOP09 may not even return to parliament. Where did Czech right wing parties go wrong? For ODS in not thinking early enough what the right-wing politics would represent in a Czech context once the basic tasks of transformation were over; sticking too long with Václav Klaus, whose idea of free market nationalistic, eurosceptic right-wing politics did not appeal broadly enough; in under-estimating the importance (and politically destructive effects) of corruption; in trying too late to reform its corrupt regional structures. 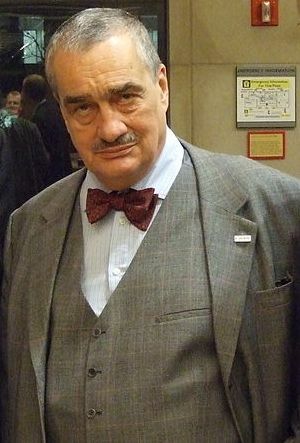 TOP09 suffered from being anti-ODS, too heavily dependent on the personal appeal of Karel Schwarzenberg. Do Czech right-wing parties need a strong leader as Václav Klaus used to be? Parties benefit from having attractive and charismatic leaders, and neither ODS nor TOP09 currently has one. Petr Fiala has done a good job “de-toxifying” ODS and rescuing it from extinction, but is dry and professorial. Miroslav’s Kalousek reputation is well known. However, I don’t think a dynamic, charismatic leader alone would make the Czech right the political force it previously was. I share a bias with many political scientists working on political parties: I tend to over-rate new parties with political organisation and some real grassroots presence and under-rate those which are top-down vehicles created for individual politicians. So I am grateful to Kevin Deegan-Krause over at Pozorblog for taking seriously the Czech Republic’s newest party, namely LEV – the National Socialists founded by ex-Social Democrat Prime Minister Jiří Paroubek, while I caught up . For it is now clear that, as new parties go, the new group is certainly a serious project with serious potential to impact Czech politics over the next 2-3 years. After last year’s elections Mr Paroubek seemed pretty much politically finished: the simple, in-your-face pro-welfare message that had pulled the Czech Social Democrats (ČSSD) back from the political brink in 2005-6 failed to pull in sufficient numbers of voters – and especially not younger voters – allowing a centre-right coalition to sweep into power. Cold comfort that ČSSD were (narrowly) the largest party so after a brief post-election rant, Mr P stepped down. But a few months in the political wilderness watching post-election seem to have convinced Paroubek that he has a political role to play after all – and that the party he once led is so awful, inept and corrupt he should found a new one. And, with a 3% rating in the polls, his barely founded new party is not doing too badly. It’s not altogether an original move. One of the reasons the Social Democrats failed to regain office in 2010 was the inroads made into their vote by new, small left-wing parties, including both the eurosceptic Sovereignty party and the Citizens’ Rights Party (SPOZ) of another former (1998-2002) ČSSD Prime Minister, Miloš Zeman, whose confrontational Mr Paroubek (aka The Bulldozer) emulated. 1. Get A Catchy Acronym Making Feeble Nod Towards Ideological Heritage. The most successful new centre-right party of 2010 was TOP09 supposedly standing – although I doubt even many party members can still remember it – for Tradice, odpovědnost, prosperita [Tradition, Responsibility and Prosperity] to show that it was a kind of solid and reliable Central European conservative party. Paroubek’s new outfit is called Národní socialisté – levice 21. století. 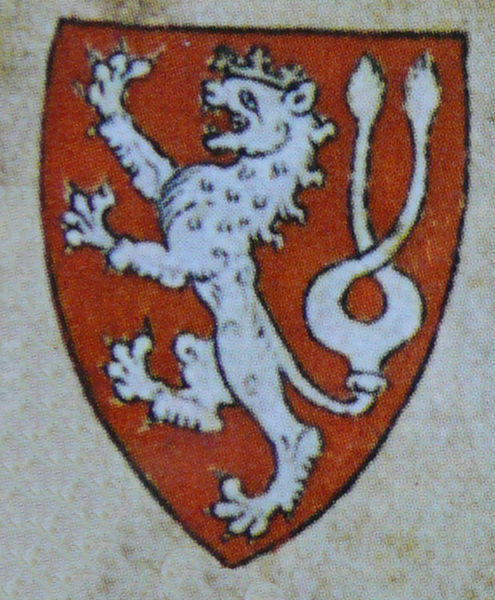 [National Socialists – 21st Century Left), which can be abbreviated (with a little imagination) to LEV, the Czech word for lion – the lion of Bohemia being a key historic symbol of the Czech nation. Just look at any Czech coin. Mr Paroubek, has however not gone Nazi. The National Socialists (aka National Socials) were the main historic party of the progressive Czech middle class and intelligentsia preaching a distinct mix of liberalism, democratic socialism and Czech nationalism. They existed in emasculated form satellite party under communism, re-named the Czechoslovak Socialist Party, underwent various name changes in 1990s and, despite considerable resources slowly declined into obscurity and bankruptcy. 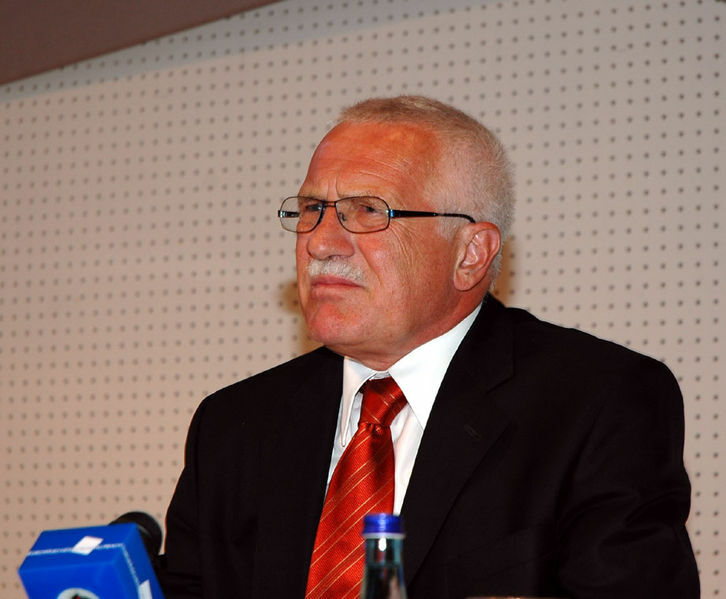 Others, such as Václav Klaus, could offer the voters all the aspirant middle class liberalism and Czech nationalism they could ask for in far more modern form. Even the most ‘instant’. leader dominated new parties need some semblance of organisation to run lists of candidates and have some kind of legitimacy. Besides Czech law explicitly conceives of parties as national membership organisations. The quickest route here is simply to take over the shell of an enfeebled, minor party or small local group. Businessman Vít Bárta showed how this should be done by taking over a tiny local citizens group called Public Affairs in Prague in 2005, pumping it full of money and PR know-how, and achieving surprise breakthrough into parliament in 2010. Mr Paroubek was a member of the satellite Socialist Party in 1980s. He then jumped ship to the re-founded Social Democrats in 1990, where he was General Secretary until 1993, before being ousted by Zeman who realised that talking moderation and consensus would get ČSSD nowhere (a lesson Paroubek learned well). 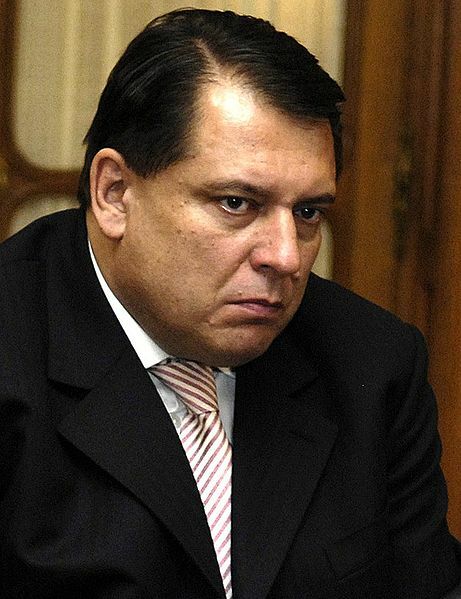 So it is not totally surprising that Paroubek sought to take over the shell of the old Socialists, now going under the monicker of the Czech National Social Party 2005 (ČSNS2005). This has not gone that smoothly, despite initial overtures, but Mr Paroubek may pull in some ČSNS2005’s couple of hundred members and it hasn’t stopped him using the National Socialist label. If he plays his cards right, he could also pull in part of the more sizeable Zeman organisation, SPOZ, which seems to be at the end of the road as Zeman lack the energy to campaign consistently. Despite their being no love lost between them, Mr Paroubek has diplomatically said he would back Zeman to become president. And, of course, he may also win over a few ex-Social Democrats. He is, however, recruiting just about any politician who needs a political home with some ex-deputies for Public Affairs heading his way. The Czech Republic has an excellent record for recycling. 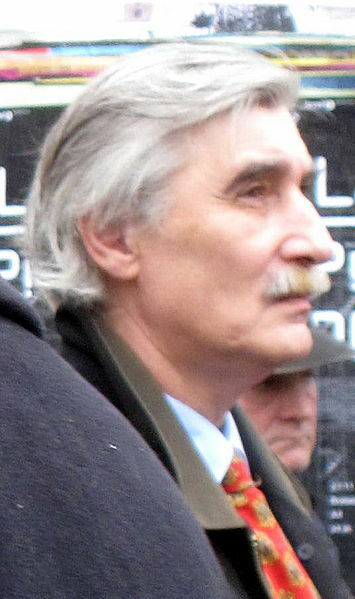 Many new parties have had to rely on aristocrats (Karel Schwarzenberg, TOP09) or media profile of ex-TV presenters (Jana Bobišíkova of Sovereignty, Radek John of Public Affairs). This is one area where Paroubek need have no worries. Everyone knows his name and he is a love/hate figure rivalled only by Václav Klaus, although the balance probably tilts a bit more to the latter. It’s a bit more difficult for Paroubek to fit into the role of outsider, but he seems to be working hard at it and with a little practice he should manage the trick Václav Klaus does so well: being an ‘inside outer’ totally of the establishment, but claiming somehow credibly to be outside it. After all, how did you get to be well known in the first place. Even in these post-modern times, it seems in the Czech Republic you do actually need to stand for something and offer the voters something new politically (an least an improvement on the old offering): anti-corruption; nationalism and euroscepticism (perhaps anti-Roma politics); or genuinely red-blooded market reform have all been popular. 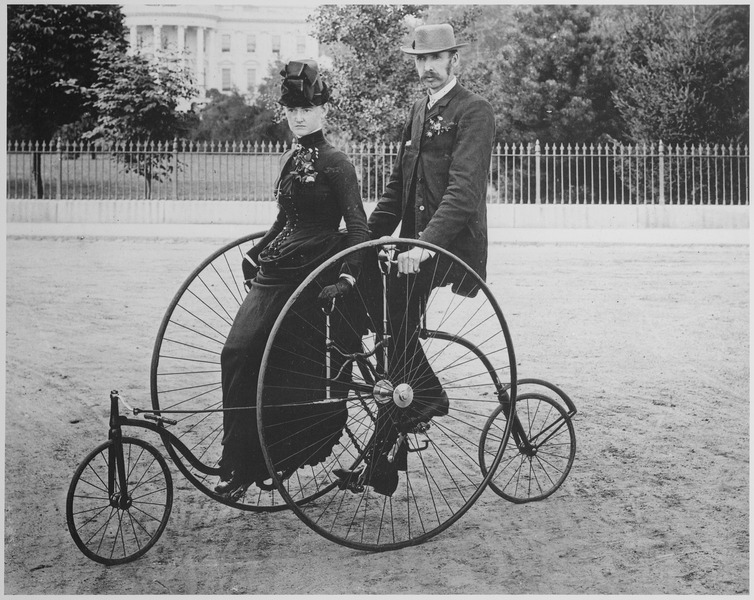 Being in favour of direct democracy (preferably via the internet) also adds a certain panache. Here Mr Paroubek is struggling a bit. Taking over the National Socialist brand seemed to suggest he was going to go for left-wing (or at least non-anti-communist) brand of nationalism with potentially broad appeal to many left-wing voting. A sort of Blue Labour strategy, to borrow from the British political lexicon. This seems precisely the card being played by Sovereignty. And, of couse, the Czech Communists also do a statism-and-nationalism cocktail. The party’s programme is waffly rehash of musings about the historic traditions of the National Socialists, a sustainable social market economy and the need to watch out in a dangerous globalised world whose only very distinct element is it advocacy of a pro-natal policies (as per the Christian Democrats). Paroubek’s statements on things like the Euro seem to have been either vague or sensible, long-term stuff you would expect an incumbent PM to spout: a stout defence of the long-term viabikity if the Euro is not thing that the next Populist Big Thing should offer, although rehashed social-democratic position did not stop Zeman’s SPOZ from picking up 4% in 2010. The run-in time for a successful new party seems to be about 1-2 years, the time it takes to build up media momentum; a modicim of organisation; and contest (and do unexpectedly well) in some kind of second order election. The idea is then to breakthrough in the months and weeks before the elections: the Czech Greens managed this to perfection in 2006, as did TOP09 and Public Affairs, who benefitted from running Euro-election, in 2010. LEV seems to be aiming to do use the regional and Senate elections of 2012, as a springboard – demanding organisationally, but probably do-able if it can do well in a reasonable number of regions and scrape a couple of senators by recruiting local independents. 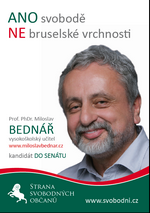 Although momentum goes a long way, few tens of millions of crowns are frankly indispensible, for a least a modest billboard campaign, making wealthy individual supporters (Greens 2005/6); contacts in the business world built up in government (ex-Christian Democrats in TOP09); or other mysterious private sponsor acting as Fairy Godmother (Bárta’s ABL security company in the case of Public Affairs in 2010, persons unknown for Zeman’s SPOZ). The financial background of LEV is, as yet, as mystery, but as an ex-PM and seasoned political operator, who spend a long period in the murky world of Prague city politics before re-entering national government, I personally would be surprised if Mr Paroubek could not sort out sufficient. By my reckoning, that is 40 out of a possible 60, or an overall 6.6/10. A credible also ran, I would say , but another source of lost votes for the Social Democrats. Schwarzenberg: From castle to Castle? And no sooner do I post on Czech Foreign Minister Karel Schwarzenberg at Chatham House than he decides to make waves in Czech domestic politics by announcing that he will be a candidate for the Czech Presidency, when Václav Klaus steps down from second and final term in 2013. Media are reporting – in the style of the old Klaus vs. Havel coverage – that it stems from one too many eurosceptic broadside from the current occupant of Prague Castle. I suspect, however, that Mr (I mean Prince) Schwarzenberg is far too canny to make such spur of the moment decisions and that it represents a neat, logical and fitting exit from his unlikely career as party leader: the announcement was made at the second national congress of his TOP09. If I was a TOPák, however, I wouldn’t be that enthusiastic. 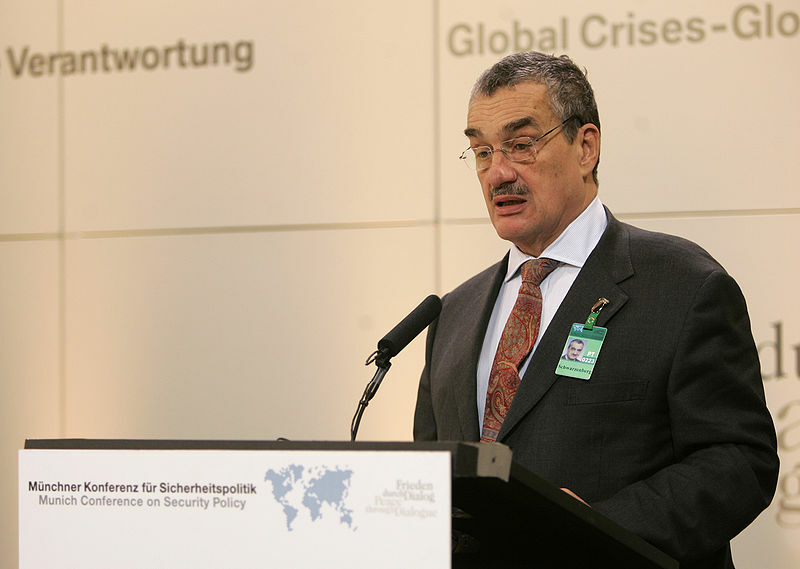 Provided age treats him kindly – he will be 75 in 2013 – Schwarzenberg would, undoubtedly be a distinguished and effective head of state. But his exit as party leader would politically destabilising for TOP09, a loose alliance of local politicians, business interests and ex-Christian Democrats, which would look a whole lot less attractive with an aristocratic anti-politician at it helm. And, as the unhappy experience of Havel and Civic Movement shows, on/off presidential parties rarely prosper. In the bigger picture, President Schwarzenberg would predictable and a safe choice, a re-assuring avuncular figure in times of trouble. But could the Czechs really not find someone younger, and conceivably perhaps – and I know this is a bit shocking – even female? Someone not part of the dissident/technocratic/business/intellectual establishment that has run the CR since 1989? Is there a Czech Mary Robinson in the wings? It’s interesting that, despite being a media darling, Schwarzenberg’s popular rating with the voters is a mere 14%. In a direct election, legislation for which is chugging along uncertainly, he could quickly become an also-ran. Knowing Czech politics, though – and if it were to be a direct election – it could easily be a Czech Sarah Palin. Of the establishment candidates mentioned here Přemysl Sobotka, the moderate and independent long-time Civic Democrat Senator, and ex-caretaker PM Jan Fischer would safe, if boring choices. Personally, if we’re doing grey ‘n’ technocratic I would go for ex-Social Democrat PM and former EU Social Affairs Commissioner Vladmir Špidla, whose rather grey public persona belies a more interesting and colourful figure. Špidla I have always felt, is one most under-rated figure in Czech politics. Two other former Social Democrat PMs, Miloš Zeman and Jiří Paroubek – both populist bruisers of the first order – can also be assumed to have presidential ambitions. Either would be a potentially credible candidate in a popular election capable of pulling in Communist voters any directly elected left-wing president would need, but have too many parliamentary enemies to make it through the current indirect system where only deputies and Senators vote. Paroubek, however, seems to be more concerned with building up his new LEV21 party and is on the record as urging one-time rival Zeman to run for head of state (probably hoping to hoover up voters and activists from Zeman’s own small vanity party SPOZ party, which pulled in an expected 4% in last year’s elections. I’m sitting listening to Czech Foreign Minister Karel Schwarzenberg. I look up occasionally at the map on the wall and wonder what projection it is. Europe seems big and fat compared to the more politically correct/geographically accurate cartography I usually see. But that’s kind of appropriate. Schwarzenberg is, after all, speaking to me – and the rest of a Chatham House lunchtime audience –on the record about the role of smaller EU member sin the post-Lisbon Treaty. It’s interesting to see Schwarzenberg in person. Presentationally, he conforms to the media stereotype of distracted aristocratic anti-politician: he looks tired, sports a crumpled-looking bow tie and speaks at an ambling conversational pace with an unplaceable Central European accent. I’ve never bought into all the noblesse oblige hype surrounding Prince Schwarzenberg whose TOP09 party is one of the mainstays of the Czech Republic’s centre-right government and may yet become the dominant force on the Czech right. But a couple of minutes listening quickly highlights that he has the state of the EU and European politics carefully and subtly thought through. The small state angle is a classic Czech motif dating back to Masaryk and beyond, (although as chair William Wallace dry comments the Czech Republic is one of the ‘bigger small countries’ in the Union) but Schwarzenberg uses it to good effect. Although it had always had a few small members, until the 2004, he argues, the EU had always functioned – and actually functioned quite well – as a big nations’ club. Eastern enlargement had changed all that bring in an influx small new CEE states, most of which lacked the economic wherewithal to join the Euro. Paradoxically, however, expansion to 27 upped the power of bigger states, who gained from drive to create more workable decision-making structures, which resulted in the Lisbon Treaty. The need for speedy action in current crisis had upped the power of bigger over small states. Indeed, in some sense the euro crisis had made EU governance a tandem of two big states – read France and Germany. (This, Schwarzenberg noted was kind of appropriate given that Maastricht and the Euro were essentially a Franco-German political compromise intended to anchor and clip the wings of a re-united post-Cold War Germany – the contradiction of introducing a common currency without adequate economic governance had been left unaddressed, setting up the current crisis. Big states bossing it might be an effective (and necessary) way of running things post-crisis– and the EU had never exactly been run democratically since its foundation – But a big state-driven EU was aggravating an already acute trade-off between efficiency and legitimacy, opening up the democratic deficit (although he didn’t use the term – I have ‘citizenship gap’ in my notebook). All non-EU traffic turn off here? Moreover, the distinct politics of the Euro crisis management being decided by the 17 Eurozone members, splitting the Union into two bloc: although no one had an interest in Euro meltdown, on certain issues the 17 might act as a bloc against the other ten members. As the 17 were likely to adopt steps towards further political/economic governance integration, a two-speed Europe was opening up. 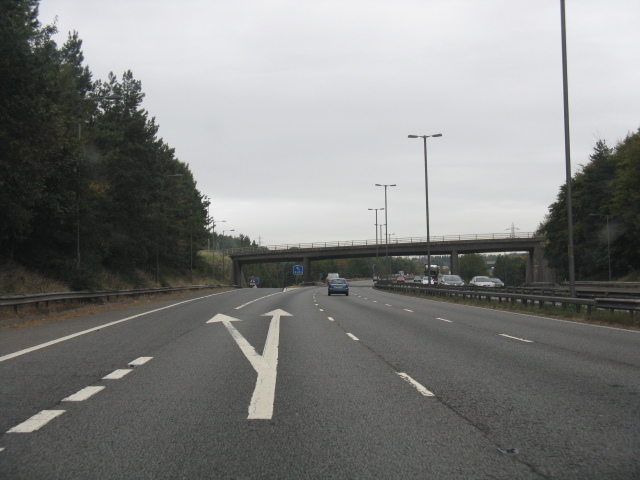 As on a motorway, those moving slowly and gradually falling behind might, he suggest, be tempted to turn off at the nearest exit. So small states needed some new channels to participate (I presume both in their own interests and for the sake of EU legitimacy, although this didn’t get mentioned). But what channels? One would be to operate in flexible informal blocs. Visegrad (despite having one Eurozone state and three non-Euro states) worked well did similar Nordic, Benelux and Baltic groupings. Another was to be useful and effective especially in niche role: the Czech Republic’s special mission was to be a promoter in human rights – its diplomats had been active over Burma, Cuba. Eastern partnership and the Western Balkans (‘a powder keg’) were also spaces to watch. Rather refreshingly Schwarzenberg offered to grand vision or or clear blueprint offered for EU reform. 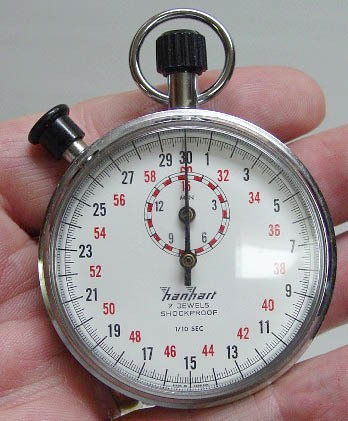 Just the thought – in response to a question from the Swiss ambassador – that the Union had in the fullness time to find itself way to a Swiss style arrangement, but with member states retaining the trapping of traditional statehood (like national armies) for the sake of legitimacy and as part of a system of checks and balance. Democracy mattered less than balance. The Q and A also tracked back to the question of a dual EU with discussion of an inner (Euro-)zone and outer core of members with roughly Danish level of integration. Intriguingly, we didn’t get to hear where the thought the Czech Republic should or would end up, although geography and economics ruled out British style debates about more extensive disengagement. Overall, it was surprisingly sceptical take for a politician associated with the liberal ex-dissident europhile centre of Czech politics. Indeed, in its basic diagnosis, it didn’t seem that far removed from some of views you could hear Václav Klaus express, at least in his more cautious days in 1990s. Still, I guess we’re all eurosceptics now. 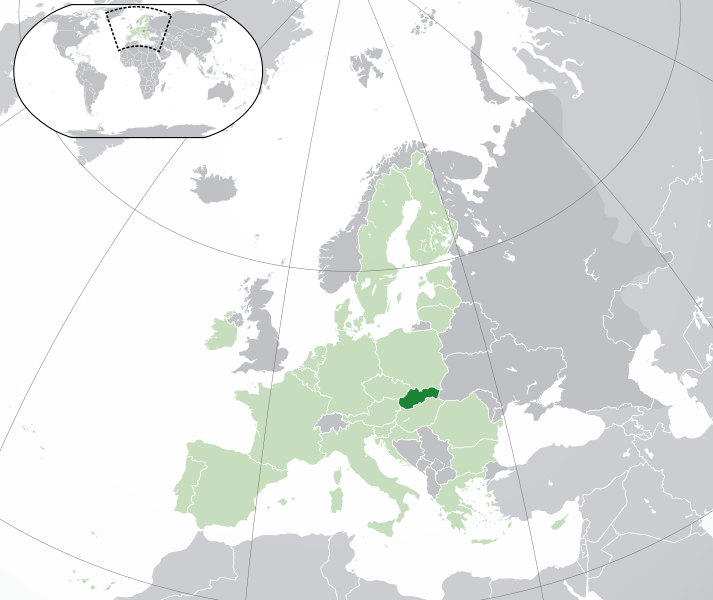 Slovakia, in case you wondered, was not mentioned once. Klaus and the nationalist right: Catching a tiger by the tail? A few weeks ago, a journalist from the Slovak daily Pravda got in touch with me and various other political scientists interested in Czech politics to ask how we thought President Václav Klaus, who had just turned 70, was regarded abroad. Being fairly literal minded, I answered his question without taking the obvious opportunity to give my own opinion at great, or indeed any length. If I had, I would probably have seen Klaus as a potent and fascinating cocktail of negative and postive, leaning probably towards the negative. You can read what I and various others said here. But the issue in Czech politics at the moment is not what Václav Klaus has done in two stints as prime minister and two terms as President, but what he will do as his second and final presidential terms comes to an end (he steps down in 2013). Rumours abound that he will sponsor or lead or endorse some kind of new nationalist, eurosceptic party, perhaps based around the DOST initiative that has provided a rallying point for far-right nationalists and social conservatives and right-wing eurpsceptics with a more respectable, mainstream background, and whose web banner features Klaus prominently. The controversry around appointment of Ladislav Batora, the chair of DOST, to post of director of personnel in the education ministry, nominally at the behest of the Public Affairs party but with the approval and support of Prague Castle, has been the most recent focus for such speculations. Mr Bartora’s record of political involvement with a diverse range far-right groups seems pretty make him pretty much – to quote Finance Minister, Miroslav Kalousek – ‘a right old fascist’ (starý fašoun) and his (seemingly ongoing) bad-mouthing of government politicians on Facebook suggested nothing more than a fringe politician enjoying his five minutes in the limelight, although, to be fair he did also managed to join a few small mainstream parties in a life of hectic political tourism. But President Klaus and his CEPin thinktank have a record of cultivating fringe figures and groups in a twilight zone between the extreme right proper and mainstream eurosceptic right once typified by Klaus himself that goes back several years. I have picked up a few of them in this blog. Some of his advisors, most notably the deputy head of the Presidential Chancellory Petr Hajek, have also come out with a range of provocative and/or eccentric conservative views without being dropped by his boss. : Hajek, for example, has questioned the theory of evolution and dismissed gays as ‘deviants’ , while the CEPin thinktank has given space over to anti-Jihadi conservative fringe groups who see parallels between issues of migration and integration in Western Europe and the Czech experience with the Sudeten Germans. Why is the Czech President cultivating such a strange collection of sometimes barely credible figures such as Batora or his DOST deputy František Červenka, who once dismissed the EU as plot by freemasons and paedophiles? Even allowing for the fact that he might find a use for provocateurs and eccentrics without necessarily agreeing with them, the answer one might guess could be partly ideological. The drift of Klaus and sections of the Czech centre-right towards more nationally minded eurosceptic views centred on defence of the Czech state and scepticism towards Germany has been a matter of public record since late 1990s (rush out and buy the paperback of my book to read more). Klaus’s rarer pronouncement on social issues such as multi-culturalism or civil partnerships (which he unsuccessfully veteo-ed as President) also suggest reveal growing conservative preoccupations, which may – we could surmise – be more fully developed and far-reaching than we suspected. A second response is the Czech President is looking for an opening through which to influence and intervene in Czech (centre-)right politics from which he has beem increasingly marginalised since stepping down under considerable pressure as leader of the Civic Democrats (ODS) in 2002. Could it really be the case that the Czech President is planning to lead a new party? Or at least planning to breath life into some kind of new eurosceptic, nationalist bloc perhaps centred on the Sovereignty party, which (predictably) he also has good relations. Political opponents such as Foreign Minister Karel Schwarzenberg certainly think so, as does Ladislav Batora who claims to have discussed it with Klaus in a meeting a couple of years ago, which lasted (wait for it…) an hour. But really we have been here before. In 2008-9 as the Civic Democrats (then in government) wheeled round to pragmatic acceptance of the Lisbon Treaty, Klaus quit the party and rumours abounded that he would launch a new eurosceptic party, or back one of the two new anti-EU parties shaping up to contest the 2009 Euro-elections. It never happened. And the reason that Klaus did not step up to the plate and, indeed, eventually signed the Treaty into law are the same: he had too few cards and perhaps shrewdly realised that, even with his endoresement, it was likely to make limited impact. Certainly not the kind of impact needed for him to reshape the Czech centre-right he did so much to create in 1990s or have any decisive role in Czech politics. Are the prospects for a new national bloc, perhaps taking the form of a French style Presidential rassemblement, better now? In many ways they are. The Czech party scene has been de-stabilised by the ‘earthquake election’ of 2010. ODS is politically weaker than it has ever been and the governing coalition it leads is shaky. The global economic outlook and the Euro is in the kind of crisis which Klaus and other eurosceptics foreaw. Public opinion research highlights a niche in the electorate, where a socially illiberal nationalist party might sit, and the are signs that very strong, but politically usually latent public prejudice against Roma are starting to find organised social and political expression among ‘ordinary people’, rather than just the marginal far-right sub-culture. Demonstrations organised by the far-right against ‘Gypsy crime’ in Vansdorf drew suprising numbers of local people, while incidents such as the smashing up a bar by Roma in a dispute over teenagers using fruit machimes provoked a succession local protests without involvement of the extreme right. So far only small town populists and figures with Mr Batora’s kind of track record have sought explicitly to capitalise politically on such sentiments. President Klaus, while usually bluntly insensitive to Roma issues, has perhaps sensing the untrollable potential of public ‘anti-Gypsyism’ (anticikanismus) as researchers term it expressed his disquiet about the rise of anti-Roma protests. In the end, you wonder whether illiberal Czech nationalism is a tiger than the ever cautious, calculating Klaus will want to grab by the tail. It might easily turn round and savage him. 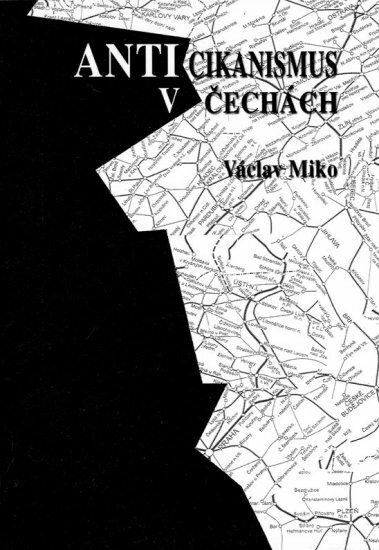 >Czech politics: The urge to merge? The ink’s hardly dry on the Czech coalition agreement and the Civic Democrats (ODS) haven’t even yet been routed in the local elections – although we still haven’t the foggiest who their candidate for mayor of Prague is – and already ODS MEP Hynek Fajmon is weighing in on his blog Spojit ODS a TOP09? Ne! Blog – Hynek Fajmon (blog.iDNES.cz) to say his party should not merge with TOP09. He’s dead right that it wouldn’t work for organisational reasons – ODS is too structured and locally embedded, compared to TOP for merger to be an easy prospect and, for the same reasons, a loose electoral alliance like a join list would probably flounder. The stuff about ideological incompatibilities is – ODS is eurosceptic and anti-environmental, TOP a load of tree hugging europhiles – is, however, wishful thinking. True believers like Fajmon are becoming something of rare breed in ODS these days even in the rareified environment of the European Parliament. After all, the two parties signed a coalition agreement on time and in good order with most of the cracks down Public Affairs’ esoteric demands on referenda and the the like. And, call me a fashion victim if you will (curiously, no one ever does…), but with sweaters like the one sported by Mr F. on his blog, you do begin feel that the days of the Civic Democrats may indeed be numbered…I own a similar one myself. Expecting too much of Central Europe? The world turned back upside down? How Zeman won – a tale of two populisms? Enter email to follow blog and get notifications of new posts by email.